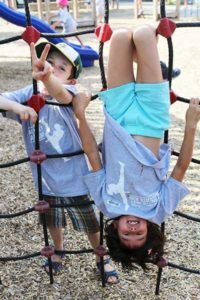 Parents, give us a week… and we’ll give your child a whole Summer’s worth of Fun and in our Action-packed Summer Camp Toronto Kids can’t get enough of. T.H.A Martial Arts offers a one-of-a-kind Toronto Summer Camp where kids have so much fun that they won’t want to leave. You may have to drag your child home at the end of each Camp day. * We do not like spammers and hate junk mail as much as you do. We respect your privacy and will NEVER spam you nor share your information. All activities are structured around our campers’ abilities. Whenever appropriate, older kids are in seperate group activities from younger kids. 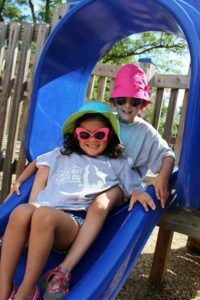 We have a dedicated well-trained team that is focused on providing a fun, safe, and positive environment for all camps. We use a 6 to 1 instructor ratio. Camp weeks fill up fast, so register early to save your spot. Take advantage of our sibling discounts & early bird rates. Regular camp cost is $299. Camp hours are 9am to 4pm, with early drop-offs after 8am. Late pick-ups and extended care options also offered. Get in touch using the form above to learn more. 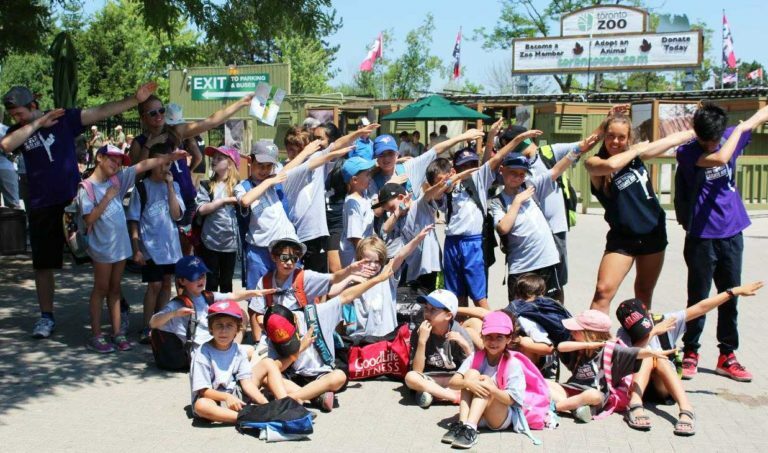 You rarely find a Summer Camp Toronto kids love that is so much fun where the kids don’t want to leave; or that they are already looking forward to the next day on their way home from camp. We see it all the time in our Martial Arts Themed Summer Camps because we make them super cool and tons of fun for the kids. Parents love our camps because we ensure they are well staffed, organized, and provide children with non-stop fun and education, so they never get bored. 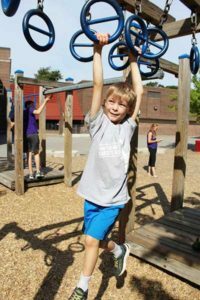 Through the years, we’ve gained a reputation for safe, exciting, and educational Spring or Summer Camps for Toronto children. T.H.A’s Karate Kids Camps offer a fun-filled and dynamic day camp curriculum that keeps kids engaged and learning, while having an amazing time. …Our experience has been positive since we first attended a birthday party at Toronto Hapkido Academy, and this year’s camps were absolutely amazing. My daughter talked about your camps for weeks. We look forward to next year. Thanks for the great week. My boy definately loved it (especially making the “nunchuks”). When he got home he wouldn’t stop practicing 🙂 He wants me to be sure to sign him up again next year. … I love your camps, and your team there is great. You can tell by their interactions with the kids that they are passionate about what they do. You guys are really gifted in how well the kids pay attention and respond to you. I’ve recommended you to a few of my friends too. Thanks again. Thanks for a fun march break camp. My boys had an amazing time. Everyday they fall asleep on the drive home. I think this is one of the first camps I’ve had them in that they were so pumped to go each day. We look forward to seeing you again in the summer. 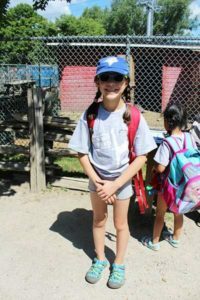 T.H.A Martial offers a Summer Camp Toronto parents love because we provide a constructive alternative to standard Toronto March Break and Summer Camp programs. 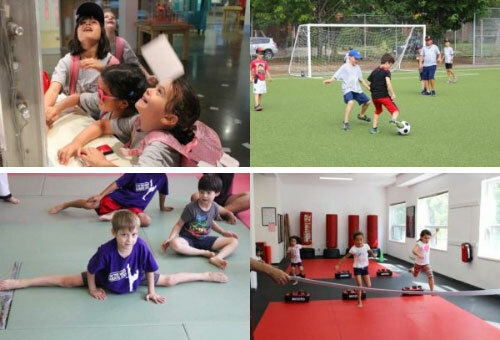 Our camps are packed with educational field trips, exciting activities, and martial arts fun all week long. The entire day is not just fun and games… kids also walk away with powerful character building and life-improving lessons. Let us inspire self confidence and leadership skills in your child this camp season. Contact us today… a member of our team will be happy to help you get started. No martial arts experience necessary. You’ll love what we do! In a nutshell, T.H.A Martial Arts camps are exciting, well organized, and properly staffed. Your child will be enveloped in fun activities, martial arts, and thrilling exercises while having an amazing time! Our spacious facility and matted floors offer the perfect environment for campers, with plenty of room to exercise, run, jump, and play all day long; a separate lounge area for snacks, craft activities, and board games. The Big screen TV in the lounge area is also a camp favorite. It offers a nice break during our Friday Pizza Parties. Whether they are spending the day visiting a museum, mastering some cool moves, participating in a workshop, or just playing at local playgrounds; you can be sure your child will experience an exciting day. Each day, campers participate in a special martial arts class from various disciplines; Karate, Hapkido, Taekwondo, Nunchuks training, acrobatic skills, Kung Fu, Jiujitsu, and even put together some action choreography of their own. These get even more exciting when we tie them into our many camp themes – like Super Hero, Ninja Adventures, Action Hero choreography, and much more. Enroll today and secure an action-packed camp for your child! Summer Camp Toronto at T.H.A Martial Arts & Kickboxing. You’ll love what we do!